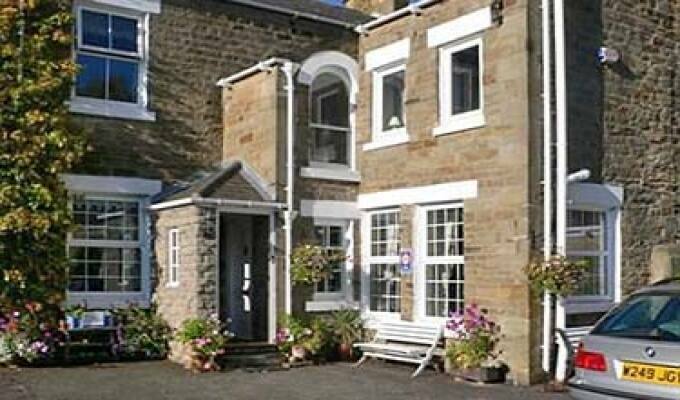 Dowfold House Bed & Breakfast is in a quiet location overlooking Crook, with stunning views over Weardale as far as the North Pennines. We welcome business visitors, tourers, cyclists, walkers, dogs and children. People just keep coming back! Jill & Rupert (not to mention our dog and two cats...) look forward to welcoming you to this lovely, comfortable Victorian house with its delightful gardens. Built in 1860 for Joseph Pease, local mine owner and first Quaker MP, the house has some historical interest. It is an ideal place to stay when visiting the North East of England. Durham City is just a 15 minute drive away and the house is just a few minutes from the A68, a major route to and from Scotland.